Sound interesting? Download or read a sample chapter from The Fenway Foul-Up! 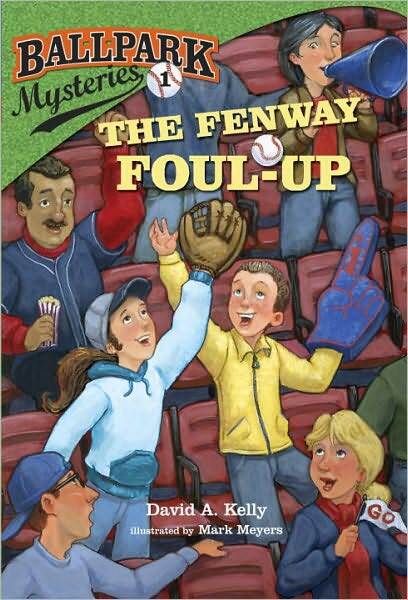 Teachers – Check out this literacy unit and these teaching resources for the Fenway Foul-Up! Mike Here! Read my blog post about the Green Monster day that inspired this book.